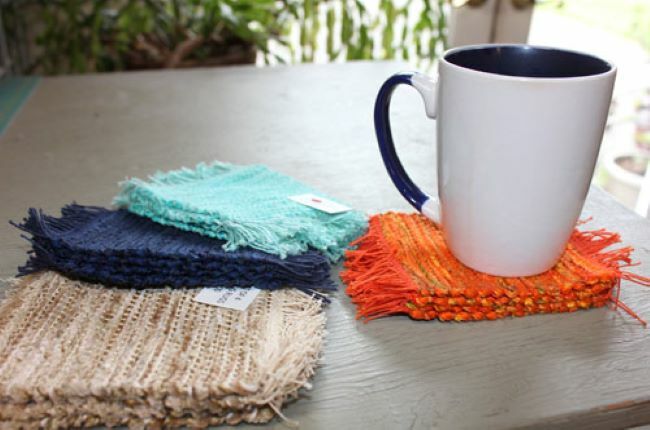 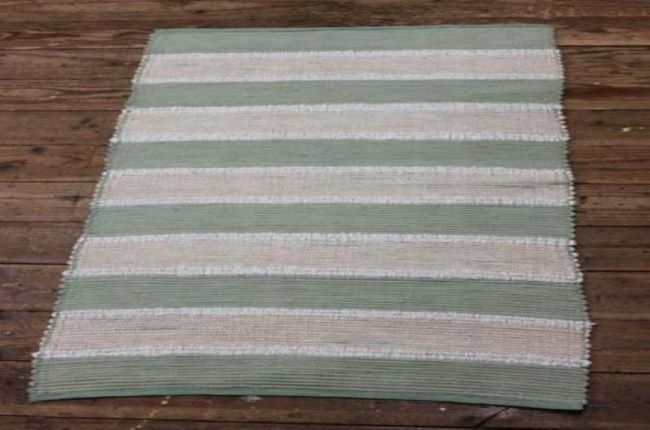 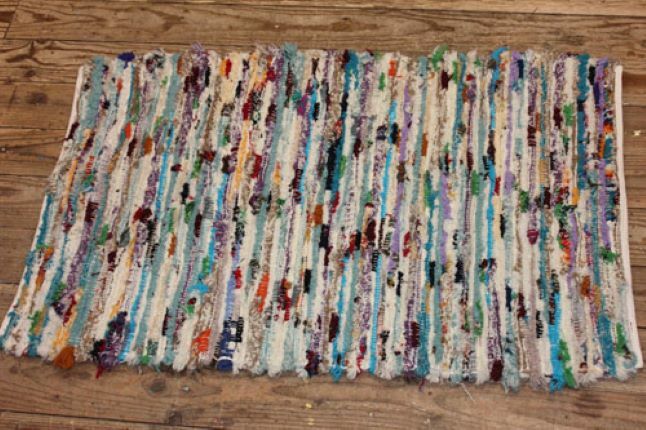 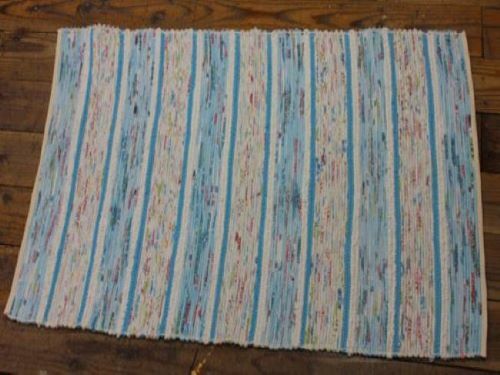 I make havdwoven rag rugs from recycled materials. 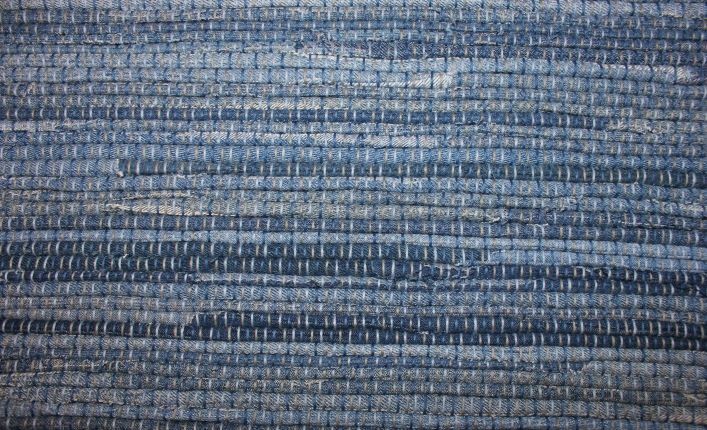 Some of the materials I use in the rugs are blue jeans,flannel bed sheets,pendelton wool salvage ends,ect. 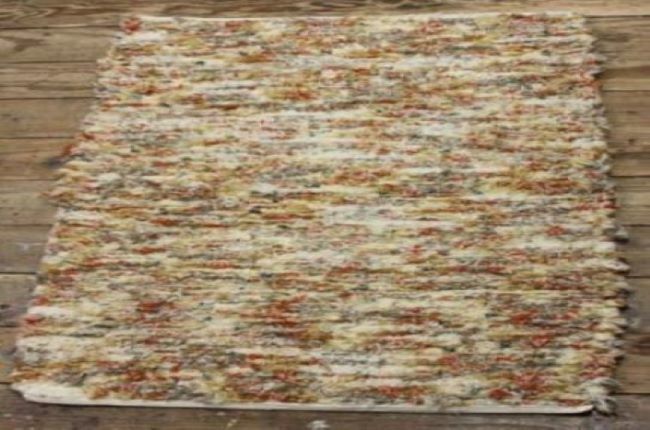 The rugs range from $25.00-$95.00.